Most products made in the last 15 years have been made in China. Nike’s are no different. Originally made in Indonesia or the Philippines, they have shifted all their factories to China post 2000. Nike has announced the launch date for the LeBron XI in a press release today as well as two new colorways. 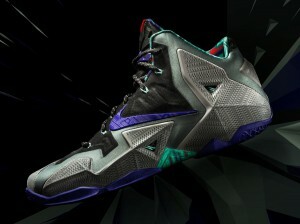 Not only did we get release dates and detailed photos, but the stories behind the creation of these two new colorways and the technology behind the LeBron 11.